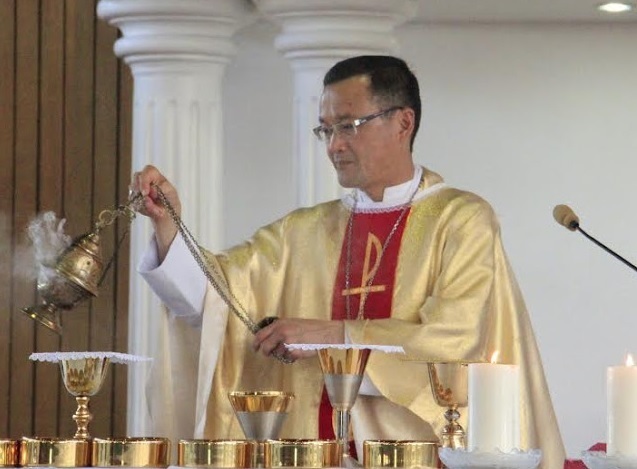 The archbishop of Kota Kinabalu reminds Catholics that "Jesus is the eternal spring” who “brings us eternal hope." Hence, the people of God are called to bring this new hope to those who live in despair. The quest for spiritual wealth cannot be underestimated. 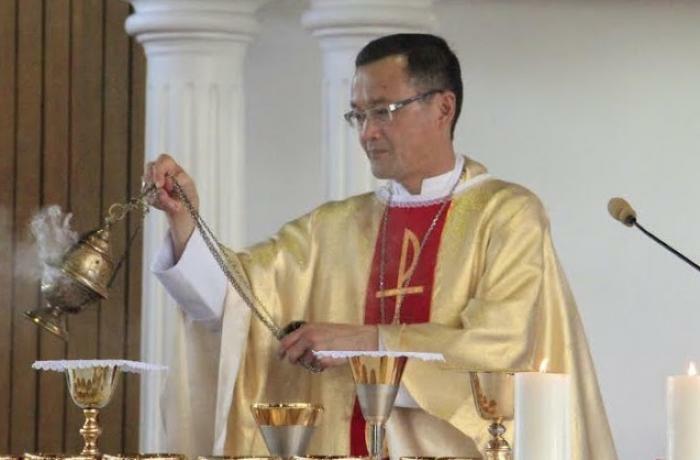 Kota Kinabalu (AsiaNews/HeraldMalaysia) – Archbishop John Wong, head of the Catholic Archdiocese of Kota Kinabalu, has issued a message for the Lunar New Year, also know as the Spring festival. As such, the people of God are called to bring this new hope to those who live in despair, especially those who are marginalised, abandoned and forgotten; to those who resort to drugs, wasting their life and youth; to senior citizens who long for love and care. Looking back at the events of the past year, the prelate looked at how Malaysians voted in a new government on 9 May 2018, "bringing the most extraordinary political change in Malaysia after six decades of the old regime". Mgr Wong goes on to stress the importance of having state and national legislators who ensure political stability and enhance people’s lives with peace and happiness. For him, the quest for spiritual wealth cannot be understated given the rise in suicides among young people, who find life empty, meaningless, directionless and purposeless. Lastly, Archbishop Wong calls on the faithful to enter the season of Spring with hope so that they can renew themselves in the faith. Malaysian Church provides pastoral care for migrants who “are brothers, not enemies"